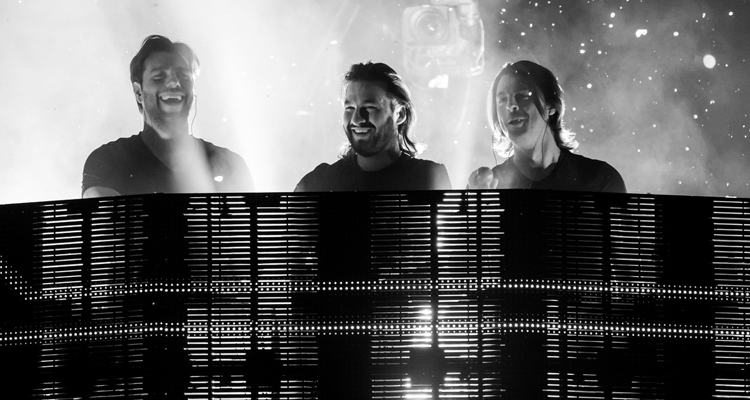 Swedish House Mafia is officially back, according to an announcement from the group that the trio will playing Stockholm’s Tele2 Arena on May 4th, 2019. Last week, the superstar EDM act posted a countdown ticker on their website and teased a Stockholm graphic on social media. Fans were putting together the clues when SHM dropped the concrete news of when and where a reunion show would take place. A fan thankfully translated the original Swedish announcement, which they shared with the world. 1. Tour starts in May in Stockholm. The most exciting part of the Swedish House Mafia’s 2019 reunion and expected world tour is that for the first time in a very long time, they will all be focused solely on the EDM supergroup, including new music. For those who would like to signup for presale tickets, they can do so here.